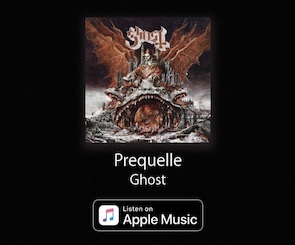 With 15-million streams worldwide, “Dance Macabre” is already one of the most popular tracks from Prequelle, the new album from Grammy Award-winning Swedish rock band Ghost. Today, “Dance Macabre” is reborn with a provocative remix by the eclectic and mysterious French synthwave band Carpenter Brut. 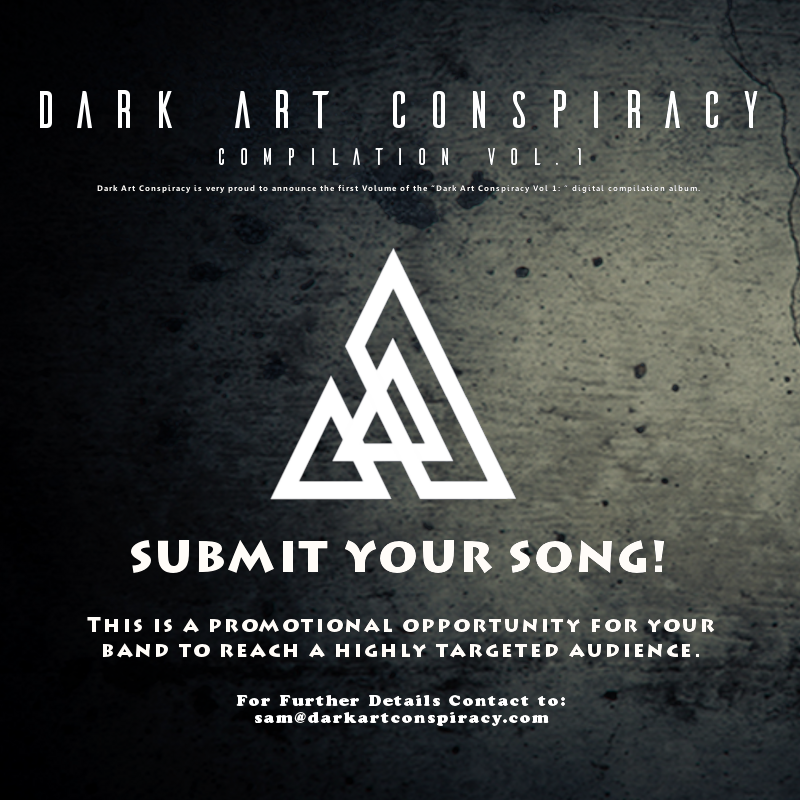 You can check out the track and its companion animated visual here. Berlin-based electronic-rock duo Bullet Height, featuring Jon Courtney and Sammi Doll, have announced the release of their debut album ‘No Atonement’ for 19th May 2017 via Superball Music / Sony Music. 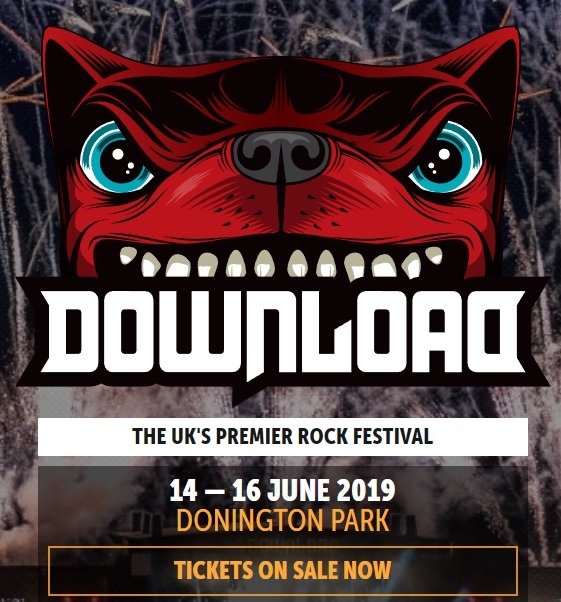 Featuring the band’s previous two singles ‘Bastion’ & ‘Hold Together’, the album features 10 tracks of dark, primal conviction, pulped with the avant-garde, fusing industrialised electronica, heavy guitars and heartbreakingly sweet melodies. Like the best of artists, fear is the only thing they fear. Free living and creating on their own terms is the fuel in both their tanks. Together they’ve reached Bullet Height. A product of ex-patriot London, set in dissident Berlin. Circa 2017. Look out for more news on Bullet Height in the coming weeks!